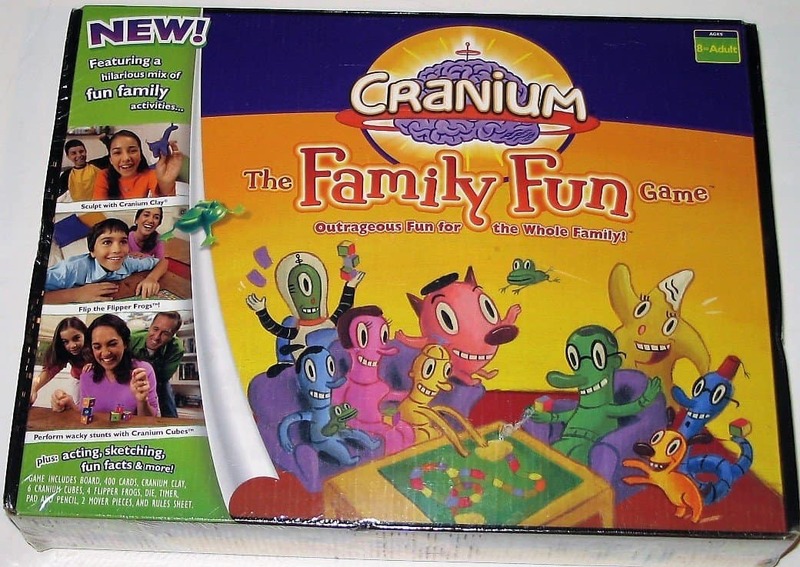 Board games are one thing everyone in this family enjoys. 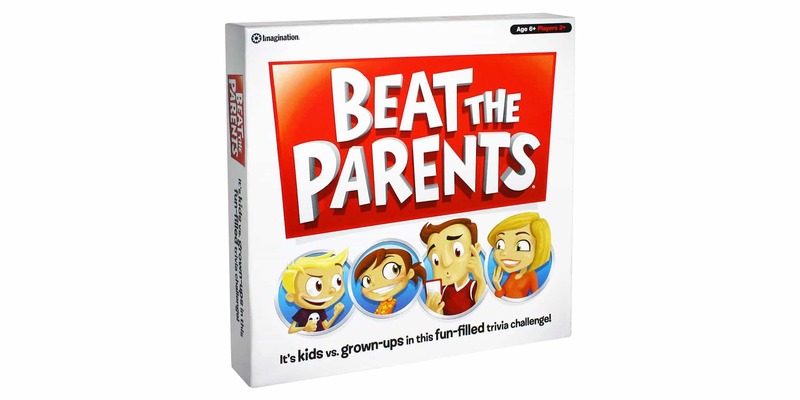 Playing board games is a great way to spend time together as a family. 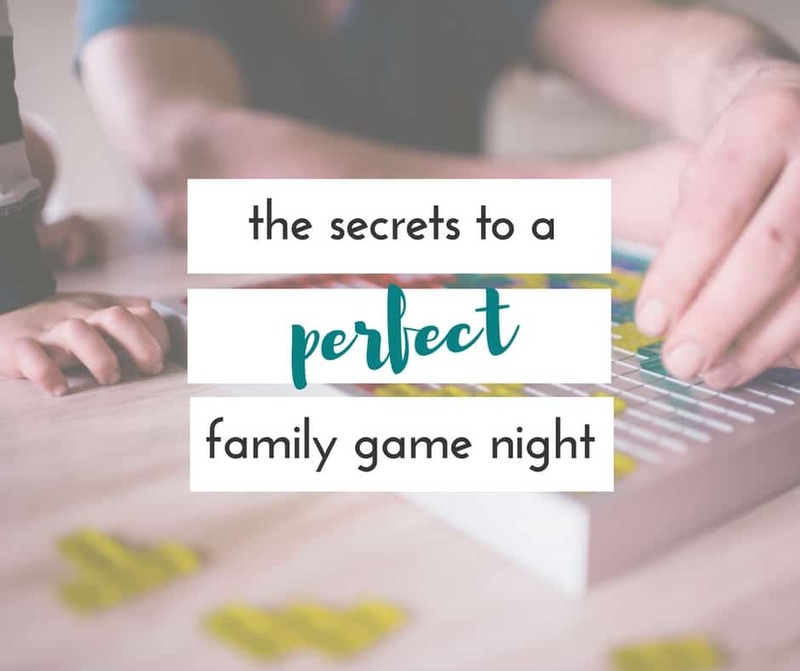 We love planning a family game night last minute. 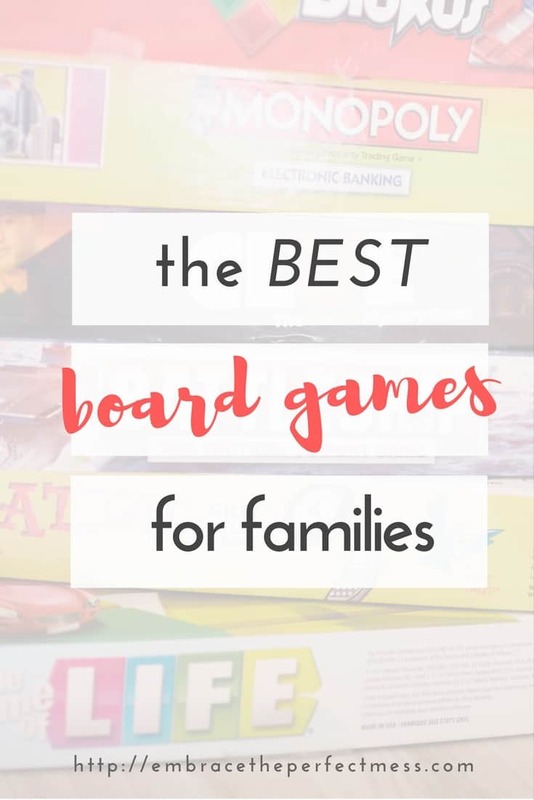 These are some of the best board games for families, and sure to create some pretty amazing memories! 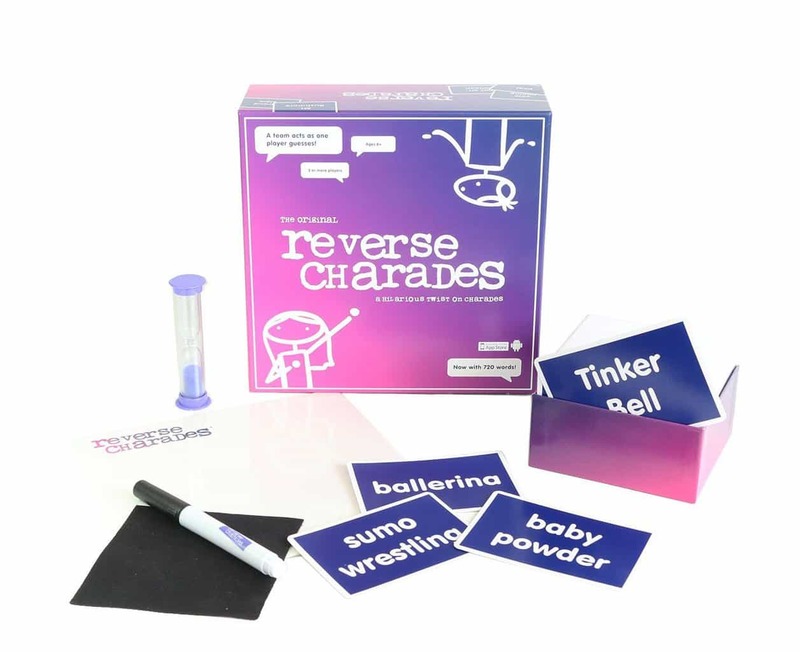 It’s charades but instead of acting out your card alone, you act it out as a group. 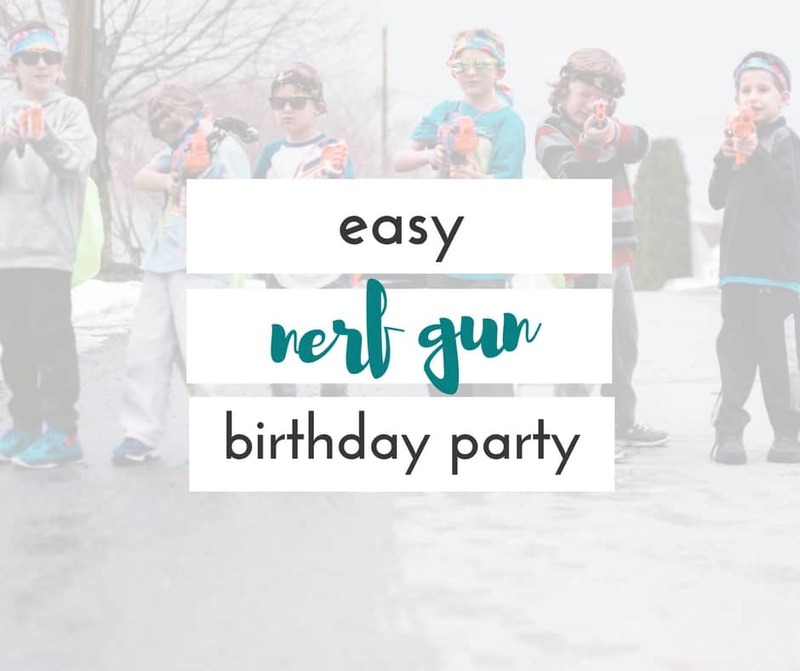 This is perfect if you have little ones that want to play, but aren’t quite ready to play alone. 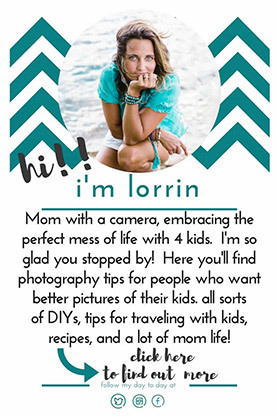 Parents ask the kids grown up questions, and kids ask the grown ups kid questions. Just fun to play against each other!! 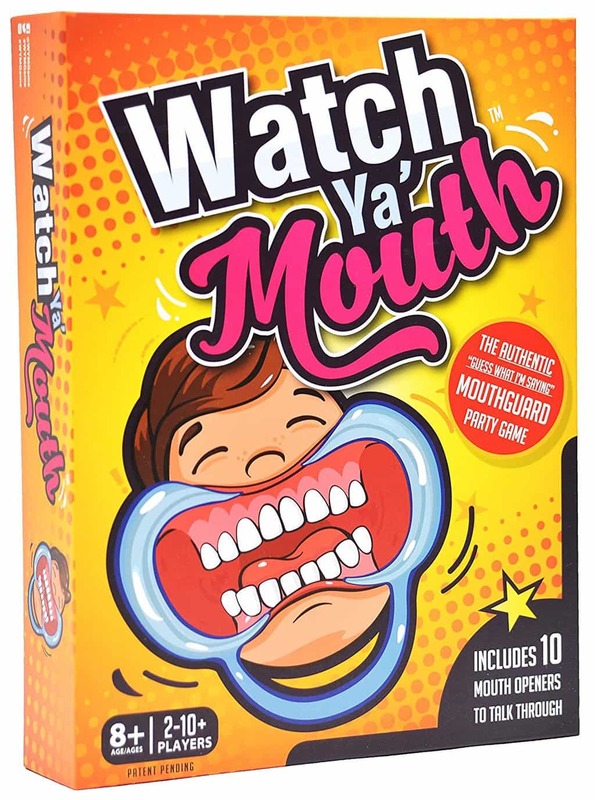 Players wear cheek retractors while trying to say phrases and letting the other players guess what they’re saying. Hilarious!!!! 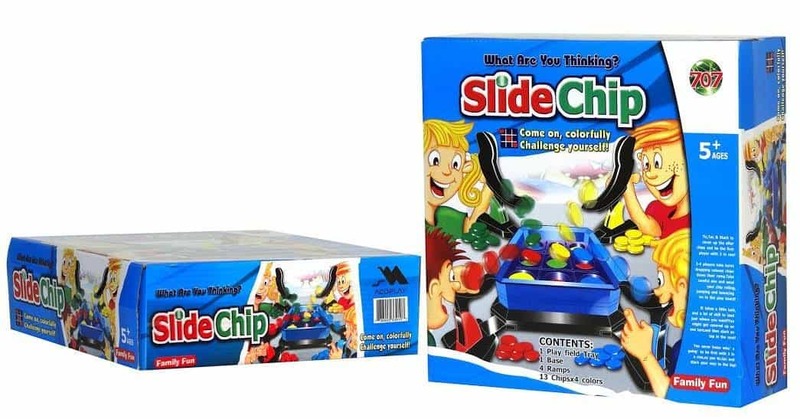 Slide your chips down the slide, and get three in a row to win. 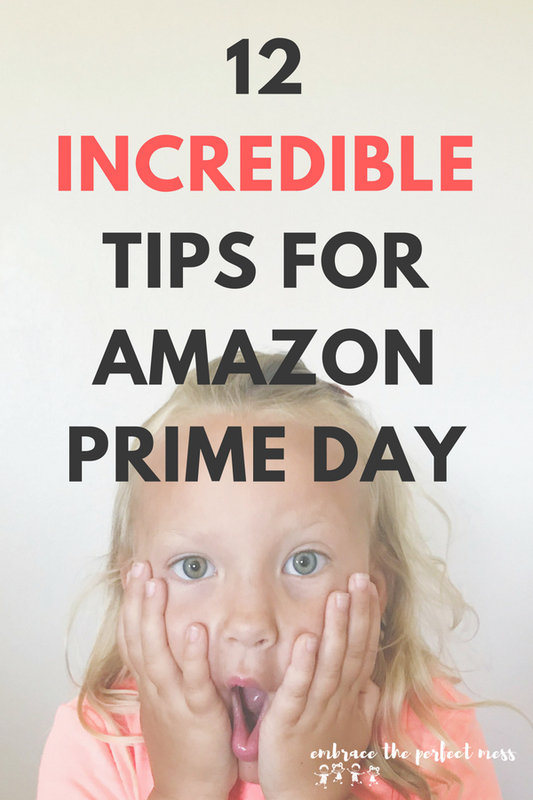 This game is so simple even the littlest ones can play along! It doesn’t get much easier, or sillier than this. Players try to “pie” their opponents with whipped cream. 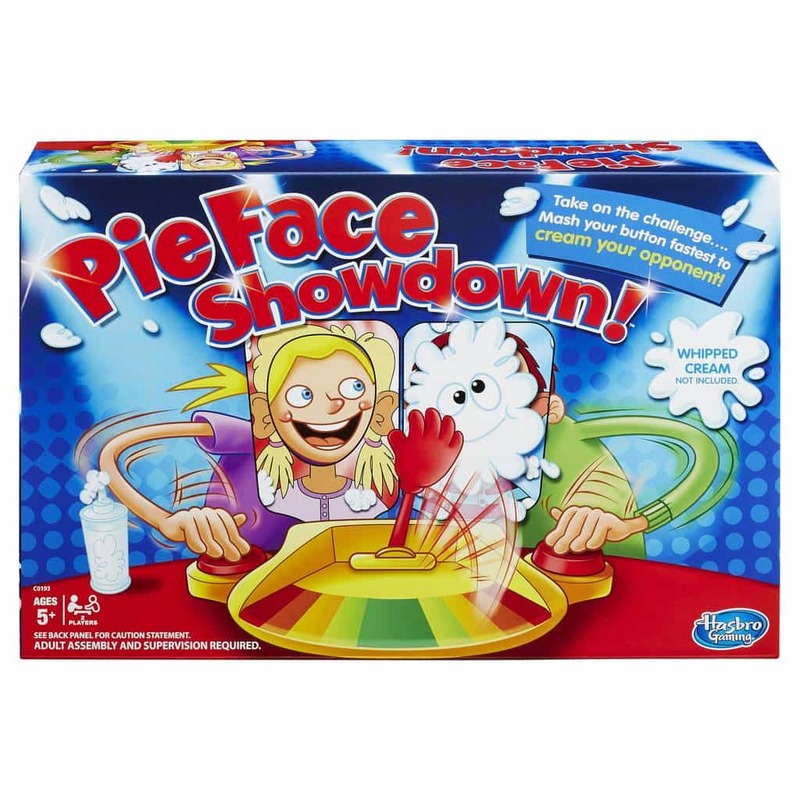 The player that doesn’t get pied wins! Love this game, AND the fact that most of the pieces minus the deck of cards are connected (less things to lose!). Pretty quick, and easy to play. It’s a great game when you’re running short on time, but you want to squeeze in some fun. 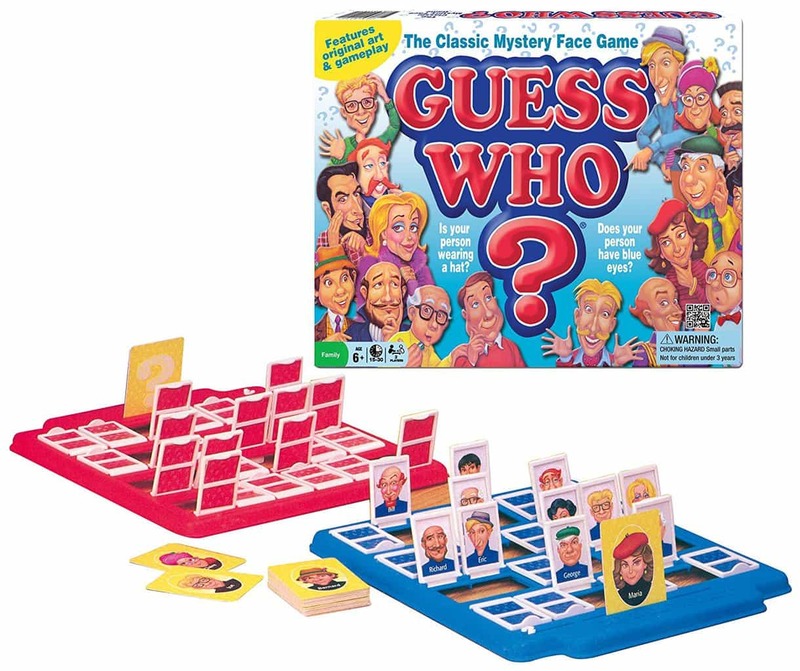 Players take turns trying to guess who is on their opponents hidden card. When I was in college I fell in love with the original version of this game. I even gave it as gift to a few adult friends- I loved it that much! It’s a bit difficult to play with younger kids though. 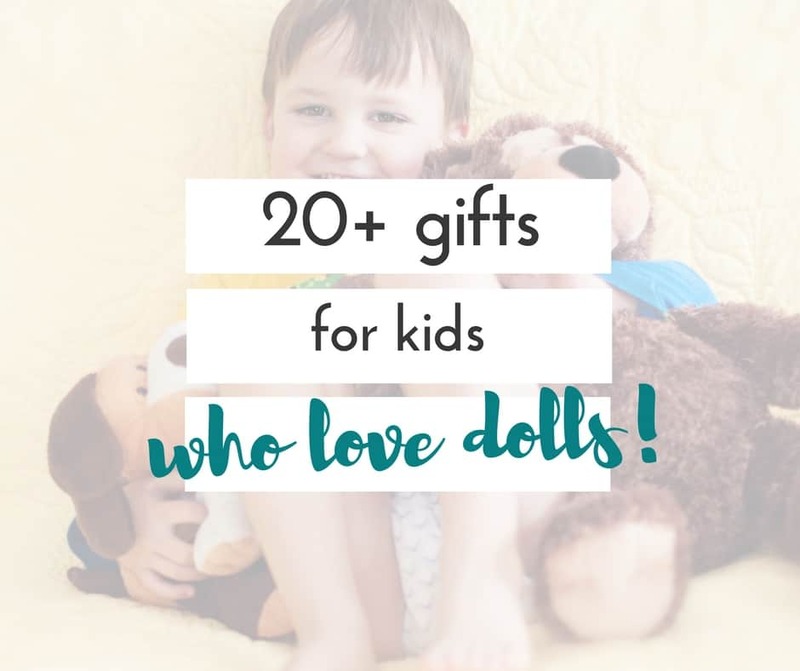 This version adds more activities, from sculpting with clay, to fun facts. This has always been one of my favorites, and the kids love it! 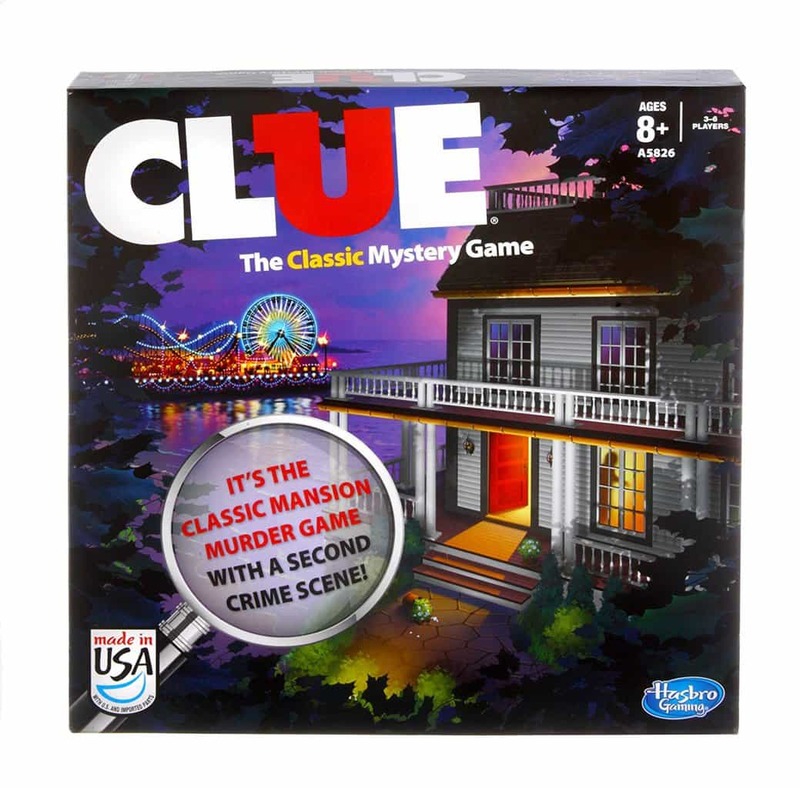 This particular version has two “crime scenes”. 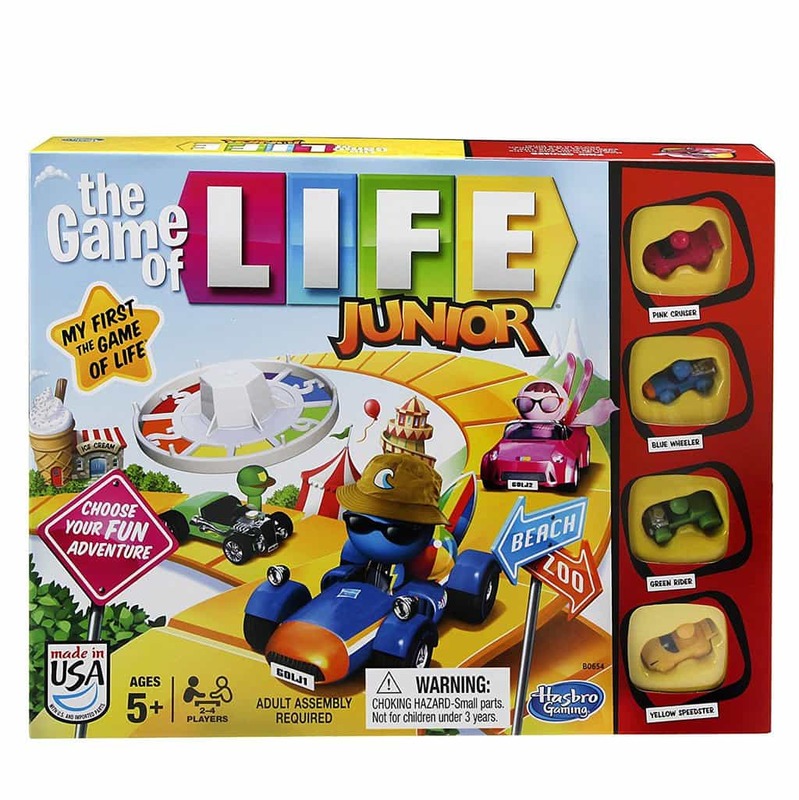 Life Junior makes it possible to have fun playing this game even with your littlest kiddos. 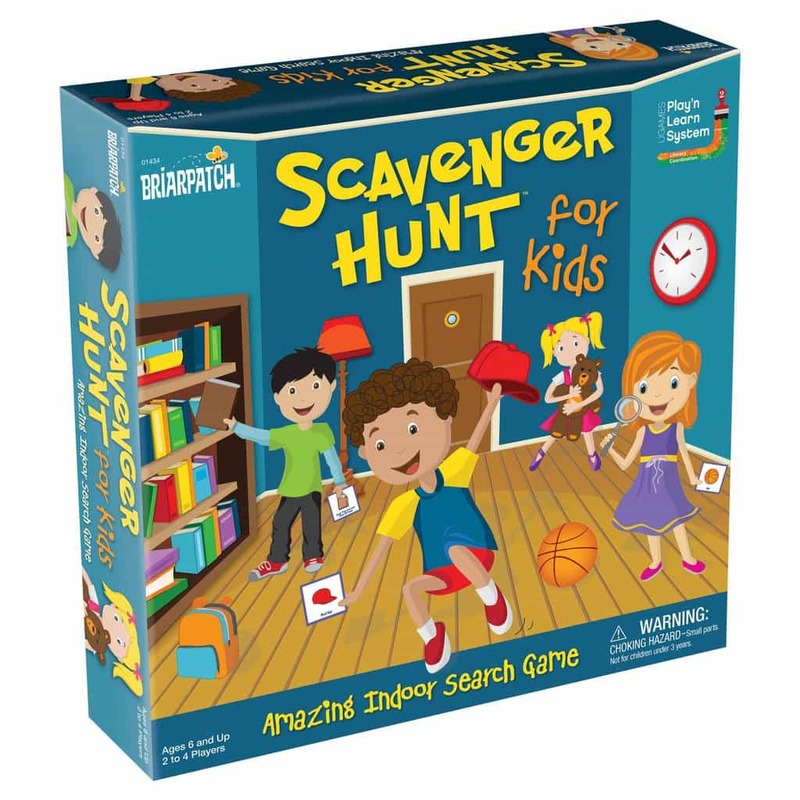 Kids get to have a scavenger hunt in their own home. They move spaces for things they find, and extra spaces for things they put back where they belong. Do you have a favorite board game? Did it make it on the list? Share your favorite in the comments!